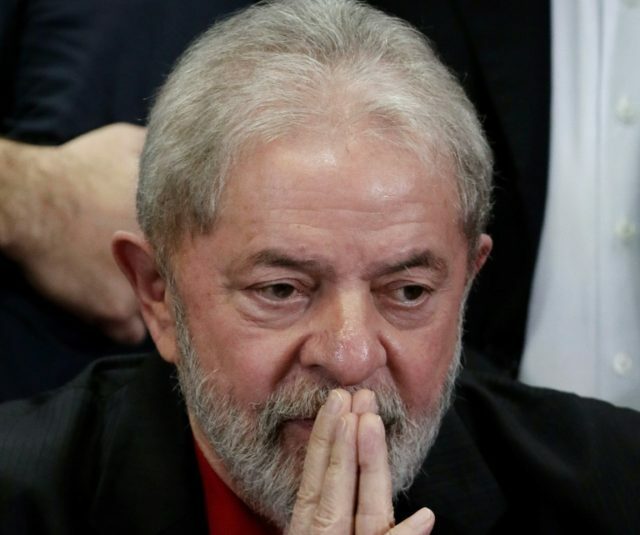 Brasília (AFP) – Brazil’s Supreme Court on Thursday rejected former president Luiz Inacio Lula da Silva’s bid to delay a 12 year prison sentence for corruption in a ruling that could upend presidential elections in Latin America’s biggest country. On the right, Lula is considered the face of corruption sweeping the country’s political elite. His imprisonment has long been the goal of prosecutors running Brazil’s “Car Wash” anti-graft investigation and he is now their biggest scalp. For them, the entire corruption case is a sham cooked up by a judiciary giving major political figures accused of corruption on the right — including current President Michel Temer — an easier ride. “The message was that people can be calm, because the institutions are here. It was not a message about using force. It was the opposite,” said the minister, Joaquim Silva e Luna, in Globo newspaper.